The Cirrus Triflow tap from APL gives you hot, cold and filtered water all from one well designed tap. 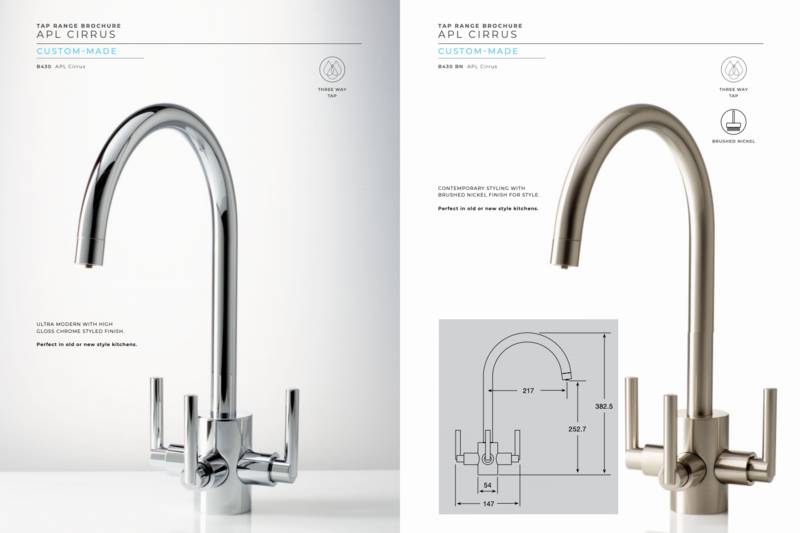 The 3 lever design provides filtered water from the middle lever. A high quality tap ideal for undersink water softener systems. This tap is made for both vented and unvented water systems.